There are four Mini Compartment Boxes in the range, which feature six, eight, nine and sixteen compartment options. 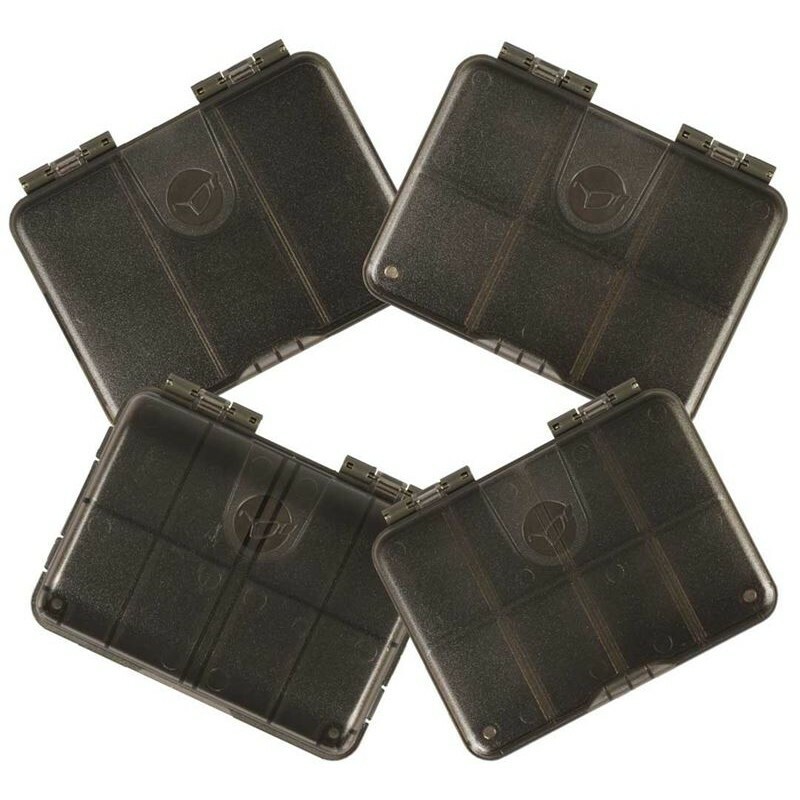 These are great for storing smaller items and fit perfectly into the Korda Tackle Box, with a curved base ensuring that you can easily take them out when you need to. A translucent lid helps you to identify the contents, and a magnetic closure prevents any spillages.